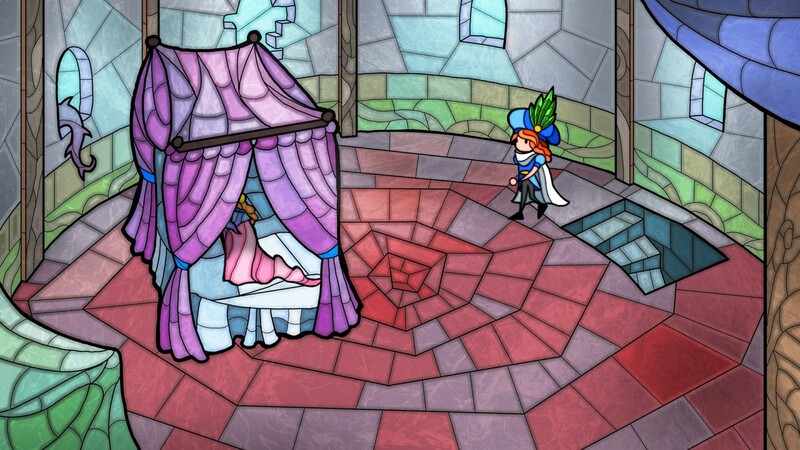 An ancient legend, a cursed castle surrounded by brambles, a forest inhabited by funny enchanted creatures and a sweet princess sleeping in it. And, obviously, a fearless prince! 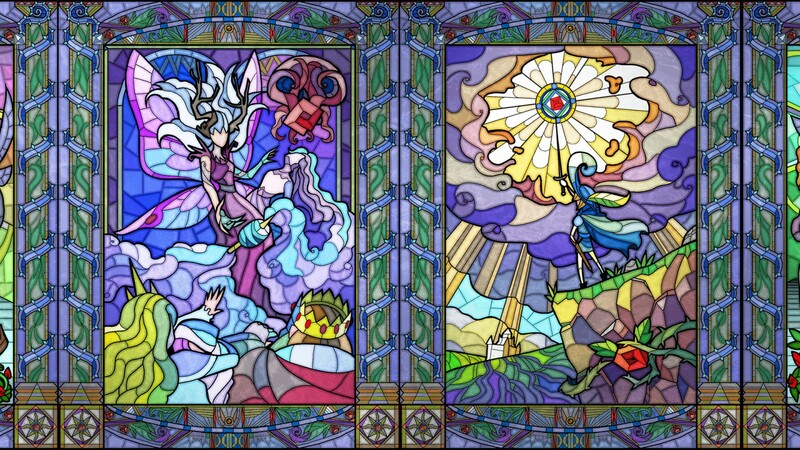 This is what Little Briar Rose is made out of. 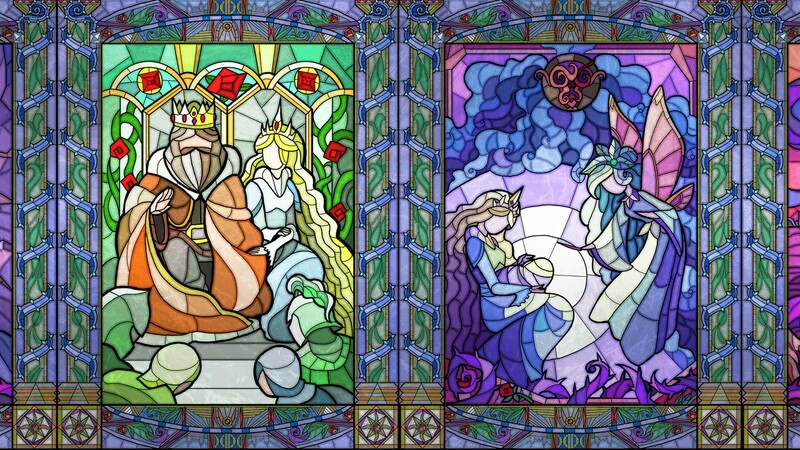 In this particular stained glass-styled graphic adventure, players will help a whole dynasty of princes complete their quest. Be careful though, as many will try but only one shall prevail! 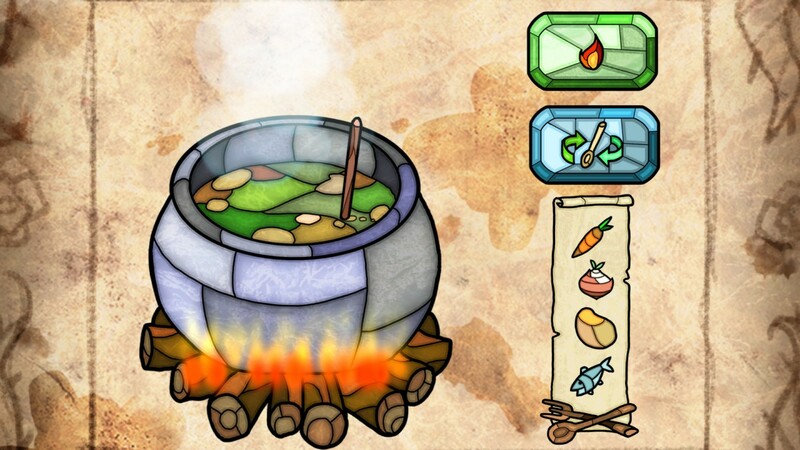 Originally released as a freeware title in February 2015 before being significantly updated and re-released commercially in 2016. 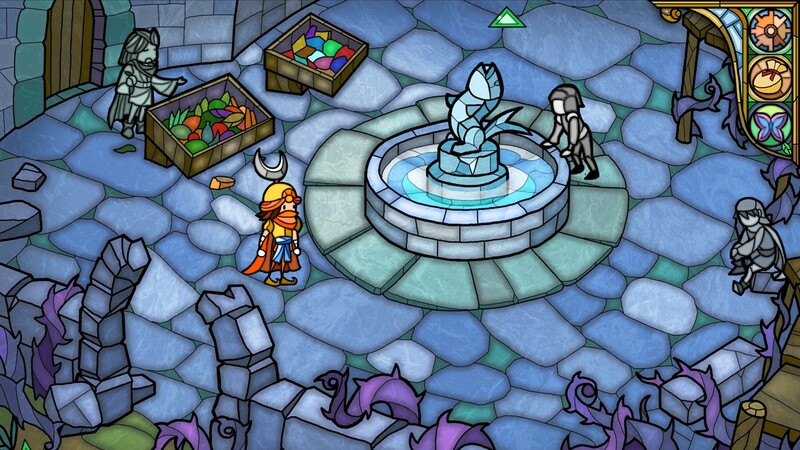 We're not messing around with this month's round-up of top free indie adventures. 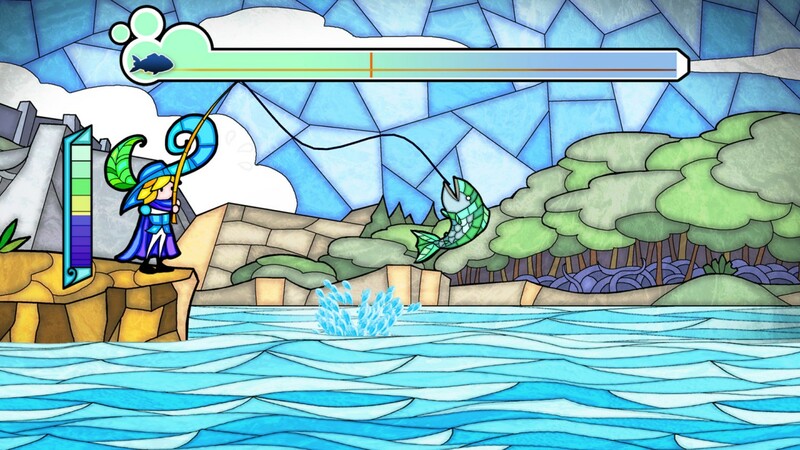 Free role-reversal Mighty Princess mod expands stained-glass window adventure on PC. 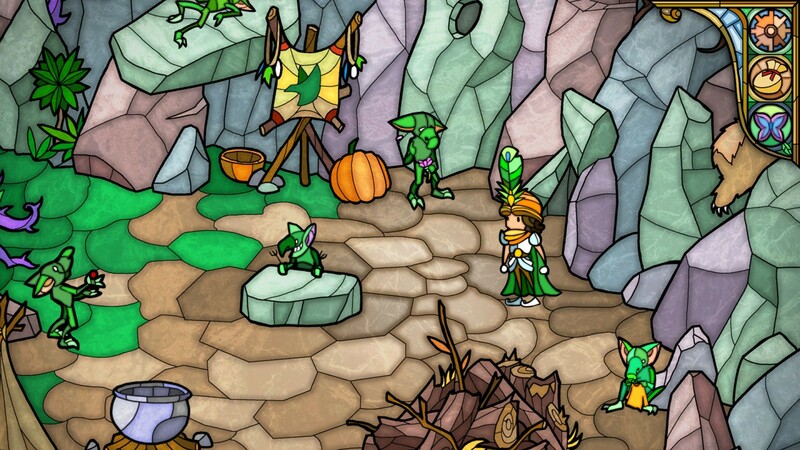 Revamped former freeware adventure available from the App Store and Google Play; coming to PC/Mac December 2nd. 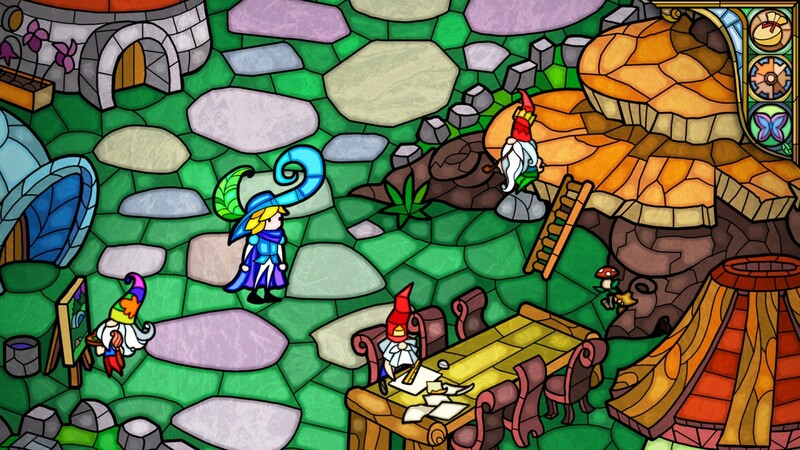 Stuck in Little Briar Rose, or looking for the best way to proceed? 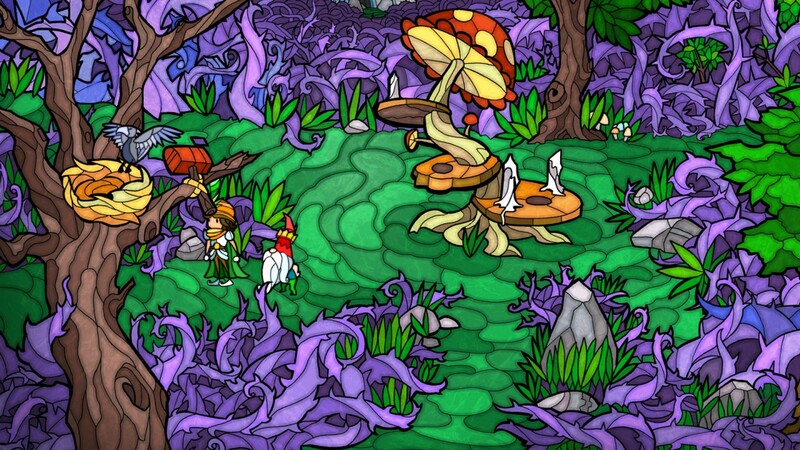 Click below to view our walkthrough for Little Briar Rose and wonder no more! 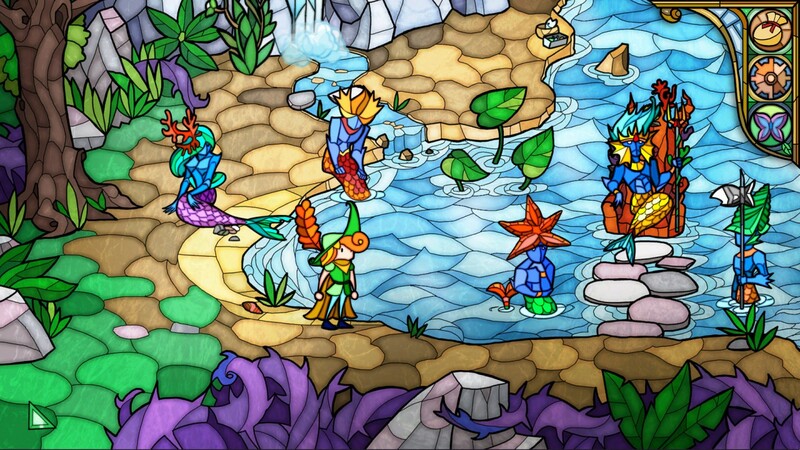 Little Briar Rose is an adventure game, released in 2016 by Elf Games. 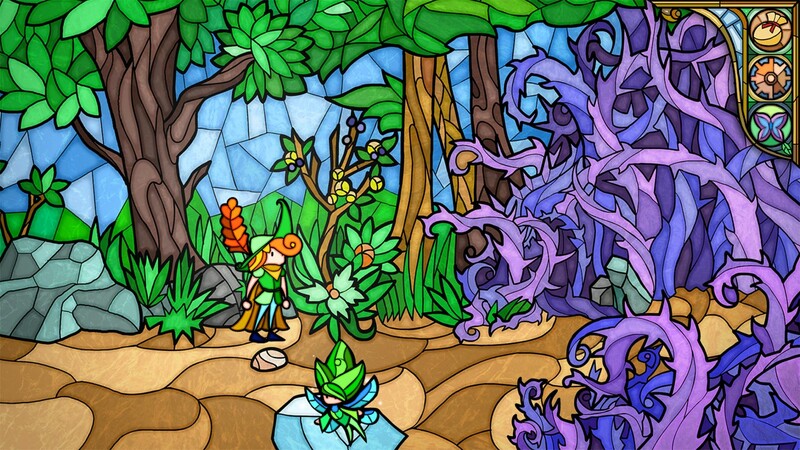 Little Briar Rose has a Stylized art style and uses a Point-and-click, Touch control scheme. 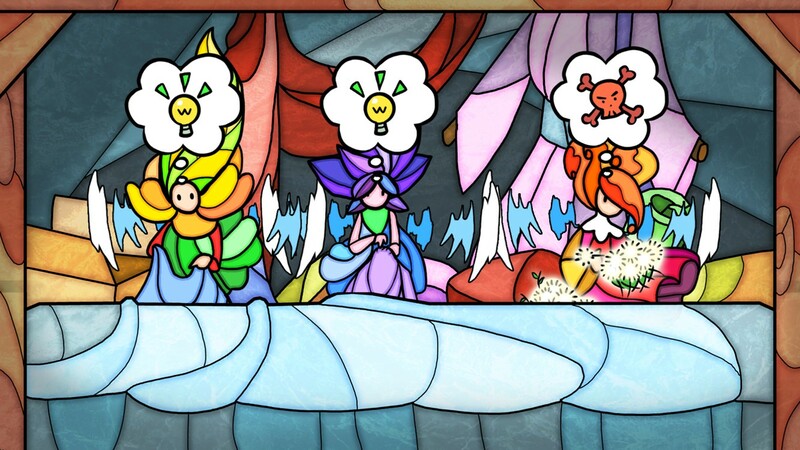 Adventure Gamers have published a review of Little Briar Rose and rate it as Good, meanwhile the community rating for Little Briar Rose is Underwhelming.